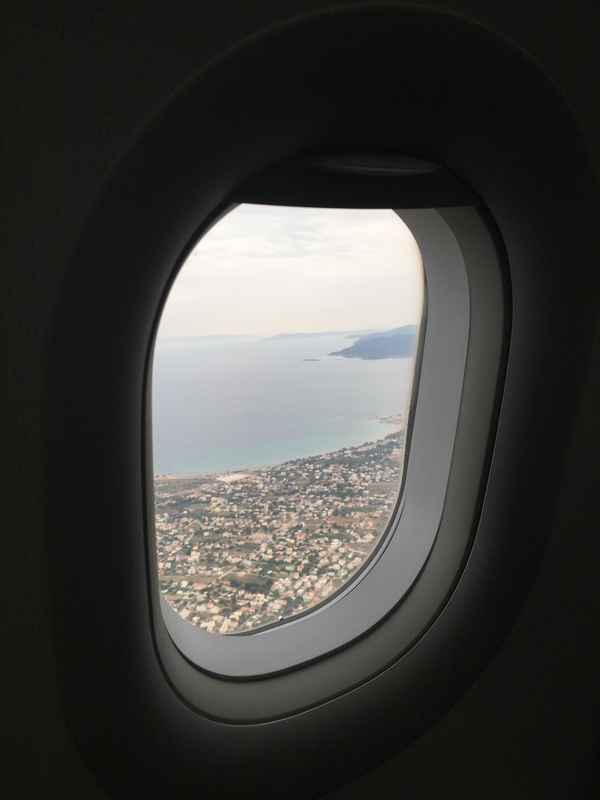 London to Athens, British Airways A321 (old BMI) | No Mas Coach! Many many moons ago there was this great little airline called British Midland, International, aka BMI. When I think of BMI, it’s usually Body Mass Index, so when I heard there was an airline called BMI, I steered away. Apparently so did most people because it was absorbed by British Airways a few years back. They did have a few really cool planes however, including a few A321 aircraft with a very interesting configuration. 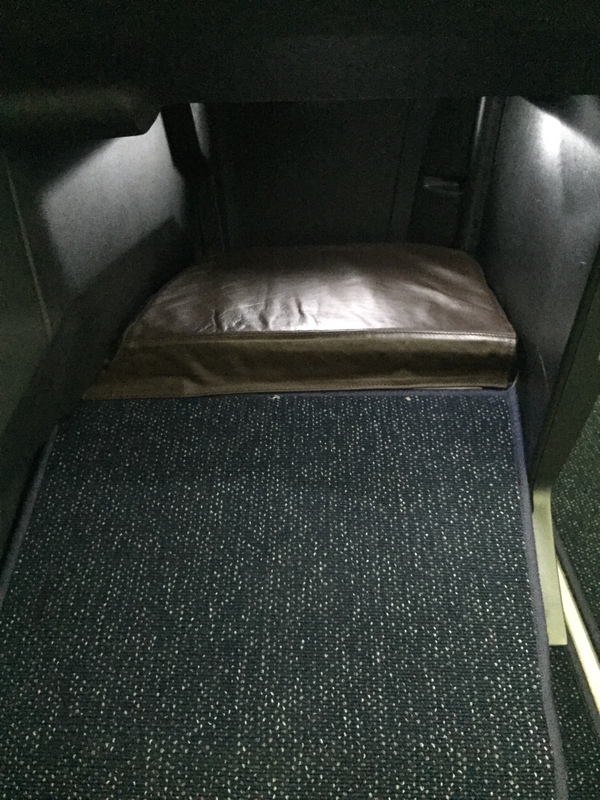 Usually when you purchase a “business class” ticket intra-europe, you’re in for a not so welcome surprise. Europe’s business class is, in almost all cases, a coach cabin configuration with a tray table in the middle for “comfort.” What it really does it allows the airline to use the aircraft for a multi use configuration, so if they need to use the plane on a route where they only want to have coach seats, just pop out the tray table, and bingo. 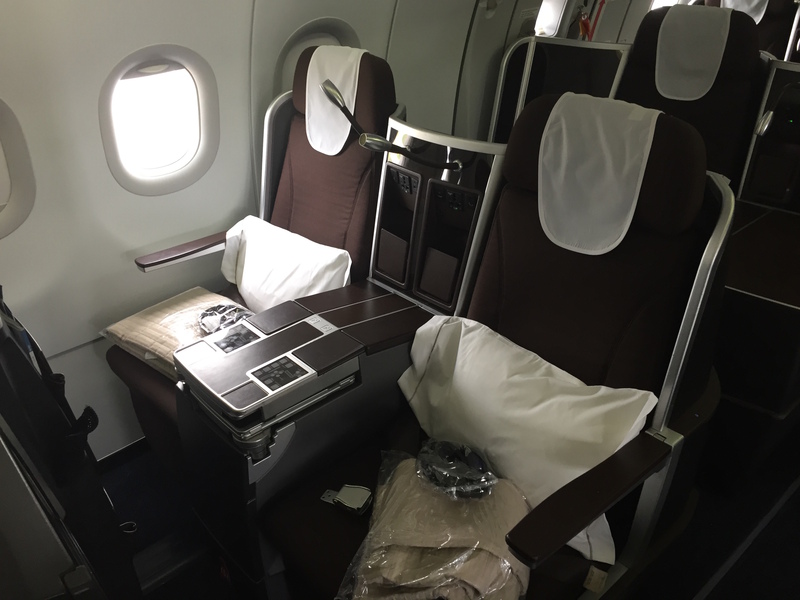 You’ve got a fully economy class cabin! 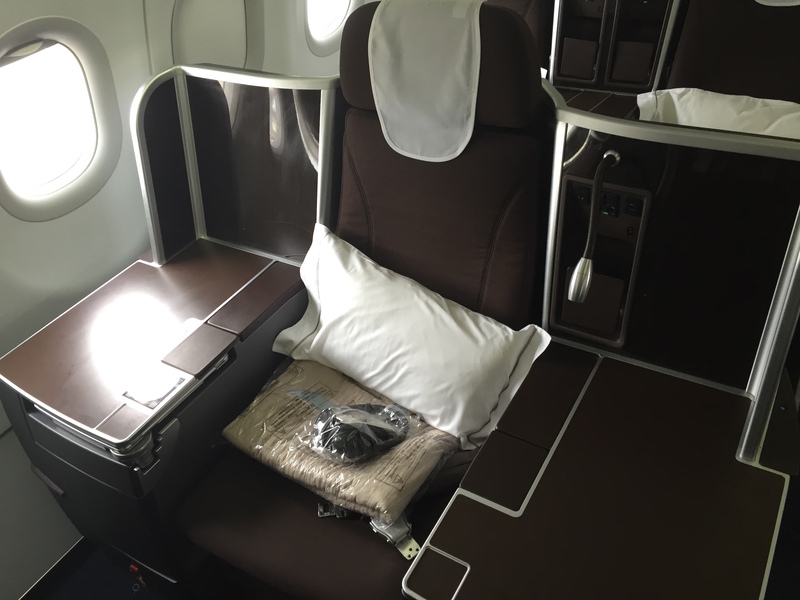 The color scheme is a great dark brown and blue, and the seats are better than, in my opinion, the British 747 business class seats that we flew to London. The screen was a large touchscreen with HD quality. 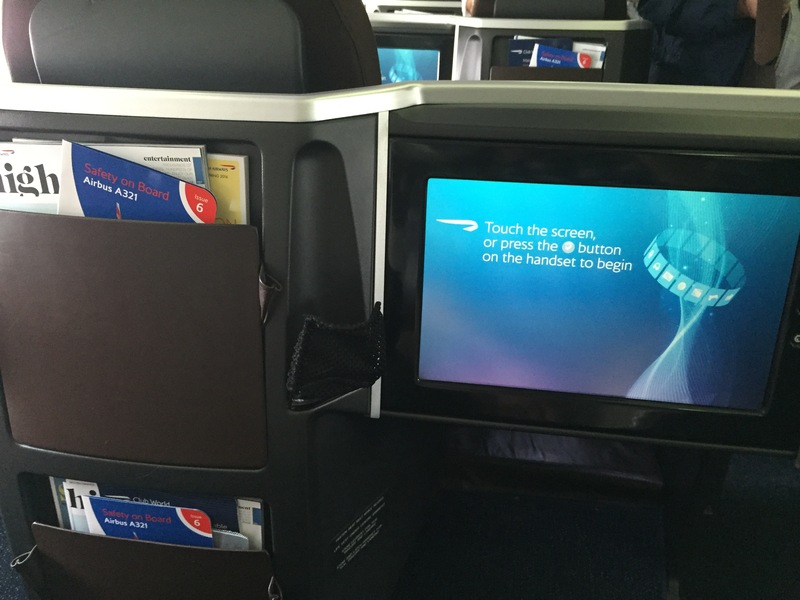 More than I can say for the 747 planes, which had small screens with crummy quality that you could barely see. 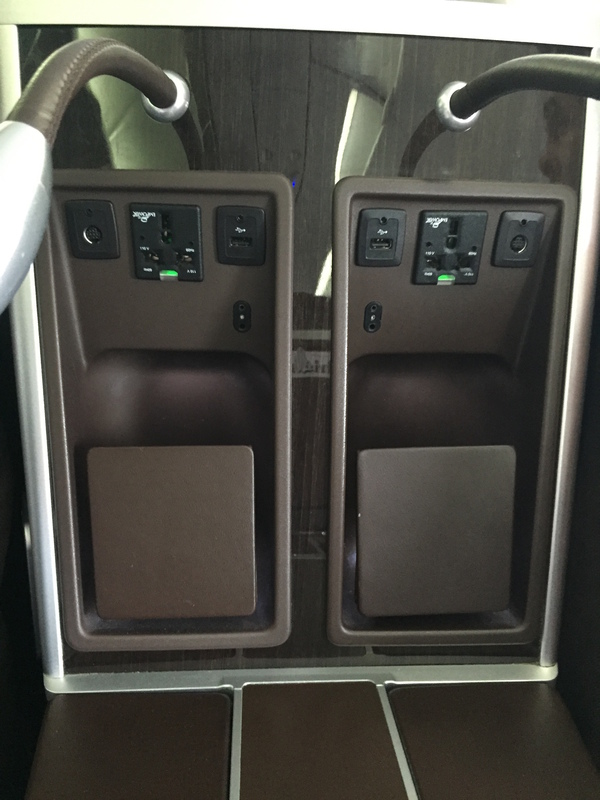 There was a small storage area (for a passport or wallet), personal LED lights, and a multi use charging port. 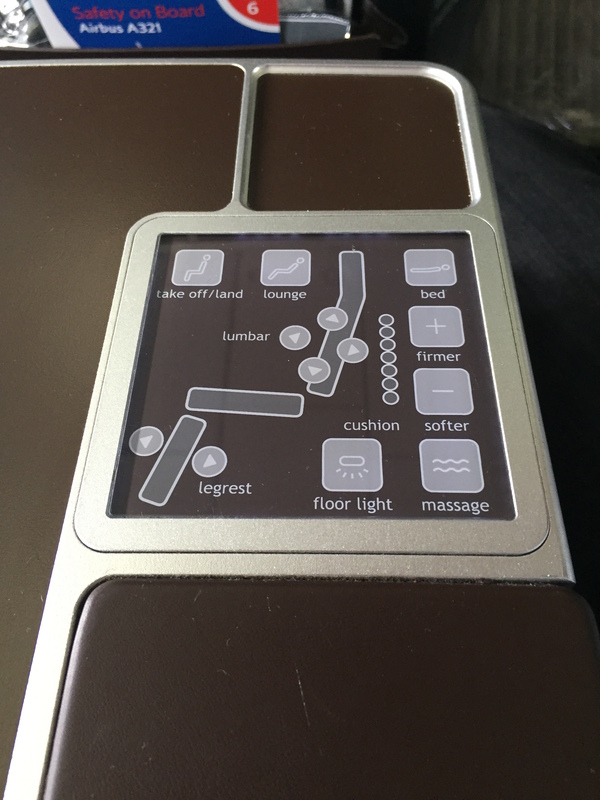 The seat had lumbar support, a fully lie flat option, and a great massage that goes all the way up and down the back. I had this option on the entire flight. The flight left on with about a 10 minute delay, and we were informed of the flight time of just over 3 hours. Shortly after take off, we were presented with menus. 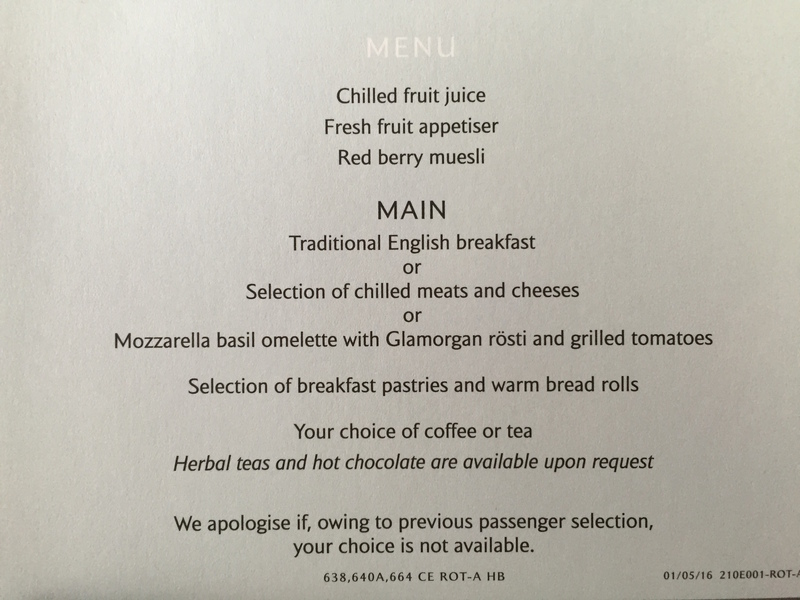 It was a quick breakfast, and I chose the pastries, fruit, and yogurt, as we just had a big meal coming in and a quick snack in the lounge. Shortly after we took off the flight attendants came on the PA and apologized, but there would be no water service on this flight. There was a problem with the pump and they couldn’t get water to come out of any of the faucets. This included the bathroom and the hot water in the kitchen. 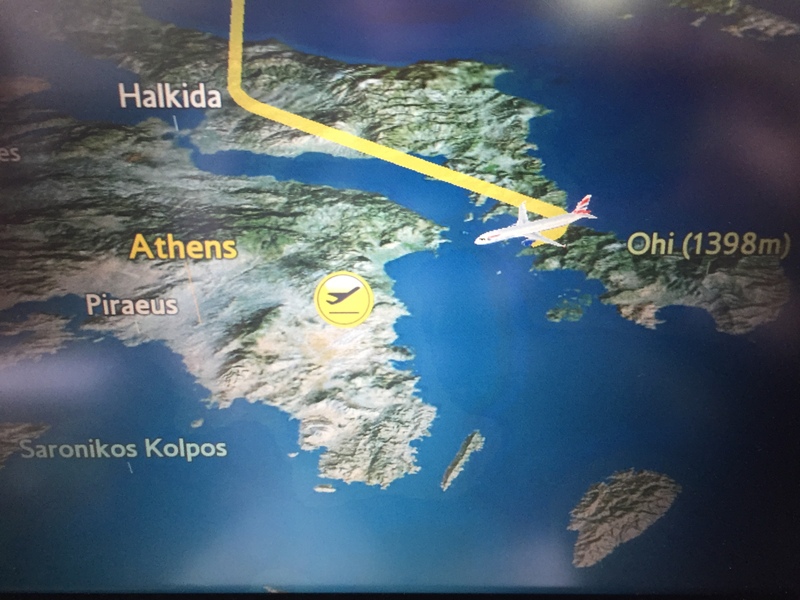 Before you know it, we were making our final approach into Athens. British still flies these Ex-BMI flights to Amman, Beirut, Tel Aviv, and Athens. But not all flights operate with this aircraft. Make sure to check your flight to see if it’s an A320 (British) or an A321 (Ex-BMI). We landed, grabbed our luggage, and headed outside to grab a ride into town. 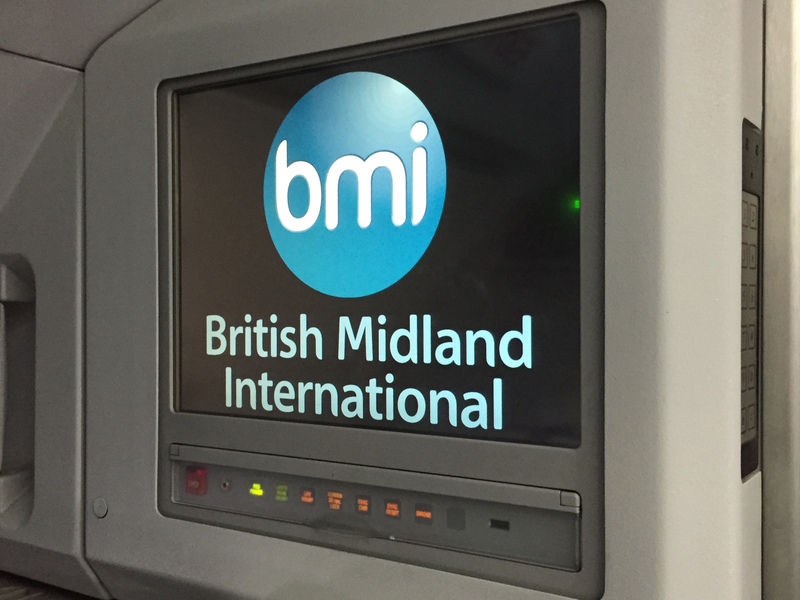 Have you flown on BMI in the past, or one of the ex-BMI planes? They use a couple of normal planes as well (non BMI) and on the way back we flew that. Meh. Disappointing. Make sure to check the configuration! 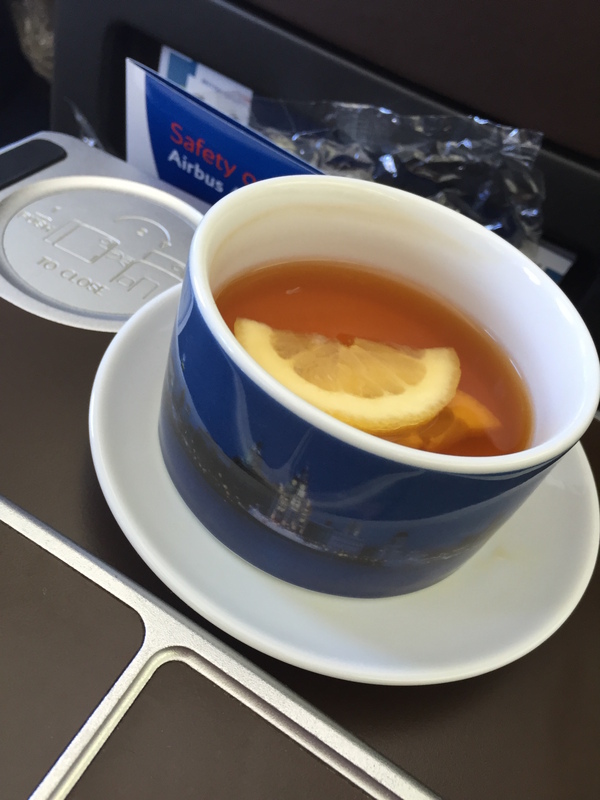 I hate to be picky but it’s “BA” not “British” when you are shortening British Airways.